"How Does Customer Experience Impact Angry Customers?" Free Best Practices: "How Does Customer Experience Impact Angry Customers?" 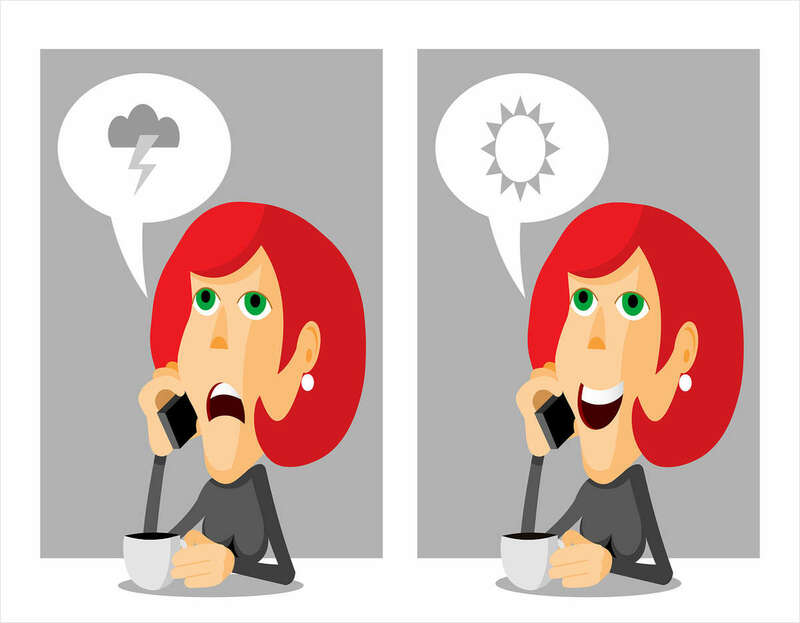 Let's look at how the customer experience of an angry customer informs strategy, and how companies can transform frustrated customers into delighted ones.